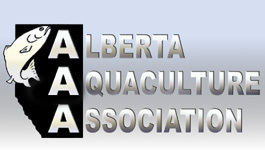 The Alberta Aquaculture Association supports the pursuit of aquaculture promotion and education. 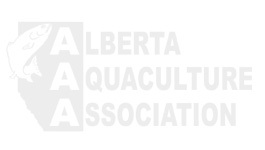 The Code of Ethics for the Alberta Aquaculture Association is a statement of principles that guides the members in their business and management practices. 1. Conduct business in an ethical manner. 2. Adhere to federal, provincial and municipal laws, rules and regulations related to the industry and to their business. 3. Are committed to the protection and preservation of indigenous species. 4. Use management practices that promote the growth and development of an environmentally sustainable industry. 7. Are informed about new and improved information and technology available to the aquaculture industry. 8. Use methods that provide the healthiest product possible. IO. Resolve customer complaints in a timely manner. Send mail to webmaster@affa.ab.ca with questions or comments about this web site.